Interview and demo of Checkdog.com, a tool which helps control your spelling on your websites. Like an online spellchecker for your website, a very useful tool which gives you an overview of your misspellings really quickly. Brightedge, an SEO tool, tells us at SES New York 2012 about their tool and gives us a demo of their features. In this talk Matt Roberts of Linkdex explains the tool and their newest features: “Dashboards” will have a totally different meaning. In this video a tool which is not a specific SEO tool, but which tries to give you more customer connections on your website: Liveperson. 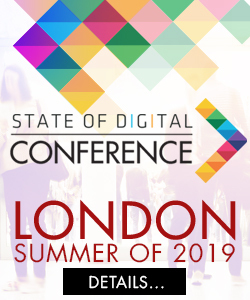 In this video Razvan Gavrilas of Cognitive SEO shows us his tool. In this video we talk to Bill Hunt, famous for his books, talks and business, but he now also has a tool: the Keyword Management System. A look at the tool Visistat which was exhibiting in the SES New York 2012 expo hall. 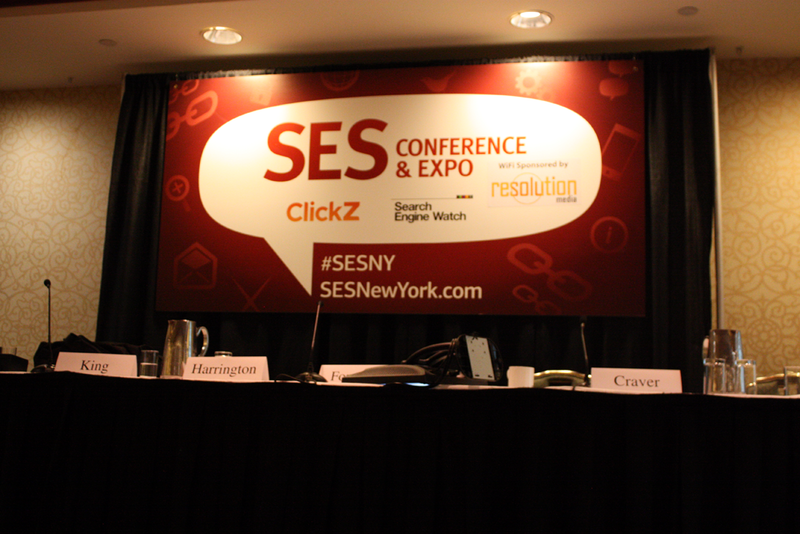 SEO Tools session at SES New York 2012 with Duane Forrester, Todd Friesen, T.R. Harrington and Michael King.